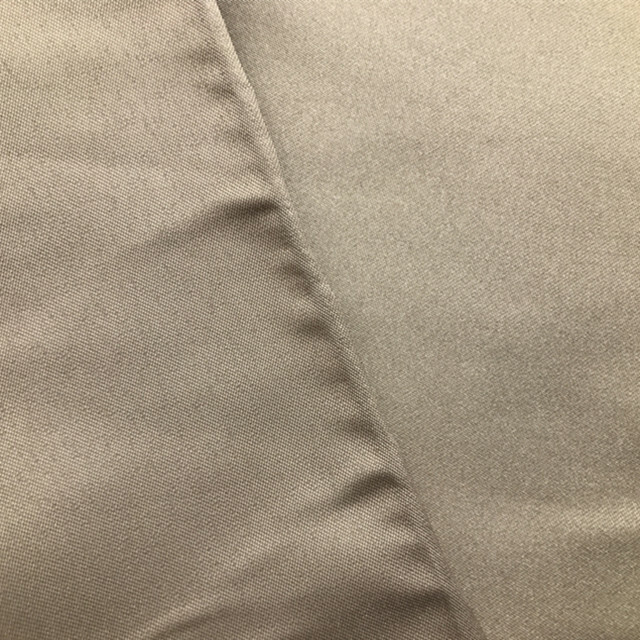 This is Satin Fabric, this color is champagne yellow, we have a lot of colors, like oliveyellow, misty grey, acid blue, pearlwhite, heliotrope, spearmint, peacockgreen, yellowgreen , strawyellow, grey black, vivid blue, oysterwhite, violet ash. 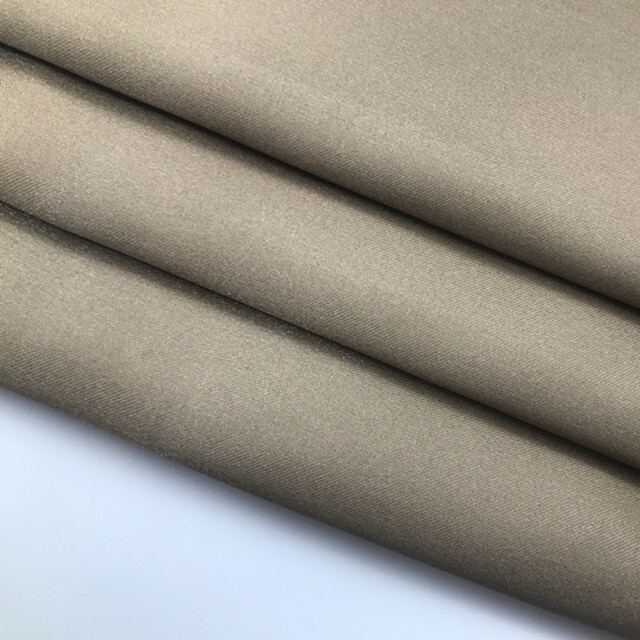 We have other products, like Pearl Printing Brushed Fabric, Embossed Fabric, Calendering Finishing Fabric, Microfiber Fabric, satin fabric, Polyester Distributed Printing Fabric, twil printing fabric, Disperse Printed Fabric, etc. Usually one side is very smooth, the brightness is very good, it is the satin. Specifications are usually 75 × 100D, 75 × 150D and so on. The soft and attractive fabric is ideal to make apparel for special occasions like blouses, skirts, and evening gowns. With a range of colors available. You can also mix and match different colors of this machine-washable fabric for an enhanced visual appearance. 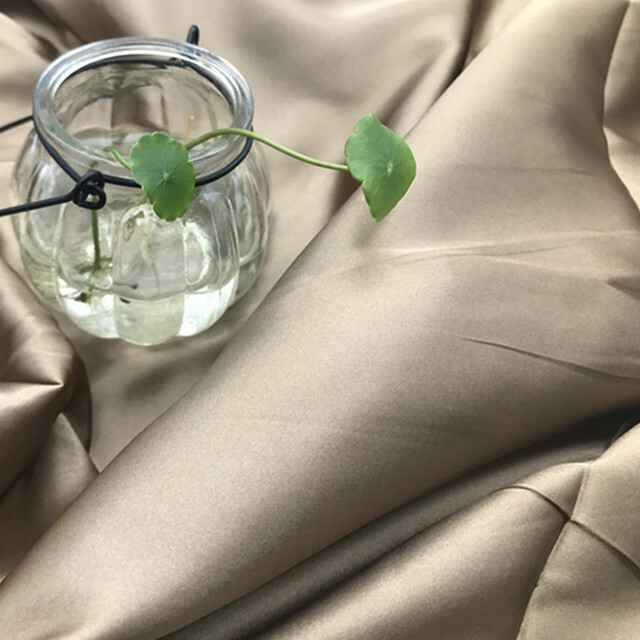 We can have sample made to order if clientrequire.If you are interested, please contact us. 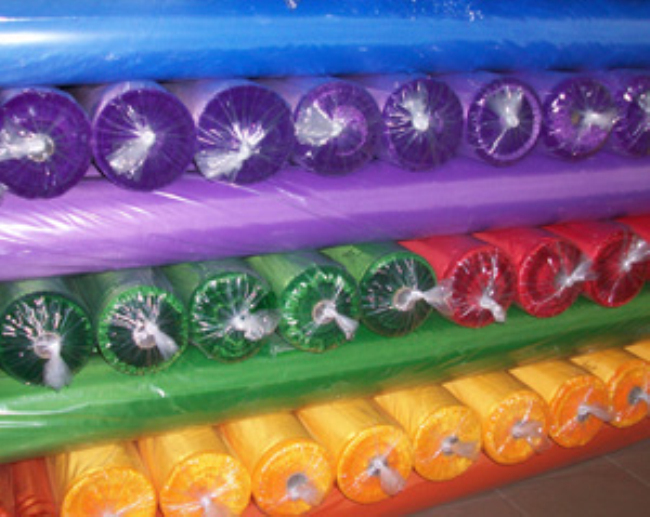 Looking for ideal Polyester Satin Fabric Manufacturer & supplier ? We have a wide selection at great prices to help you get creative. 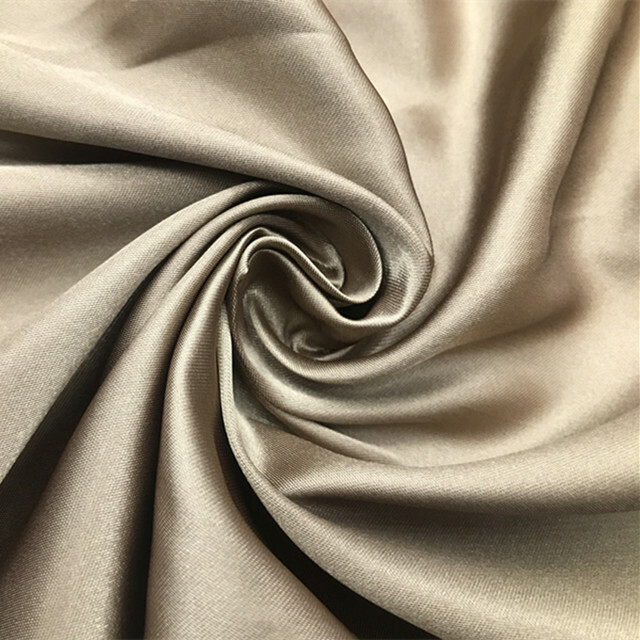 All the Kasha Satin Fabric are quality guaranteed. We are China Origin Factory of Kimono Satin Fabric. If you have any question, please feel free to contact us.